After creating the best selling version of a product ever, most companies would be content to leave things unchanged. But not Castelli. 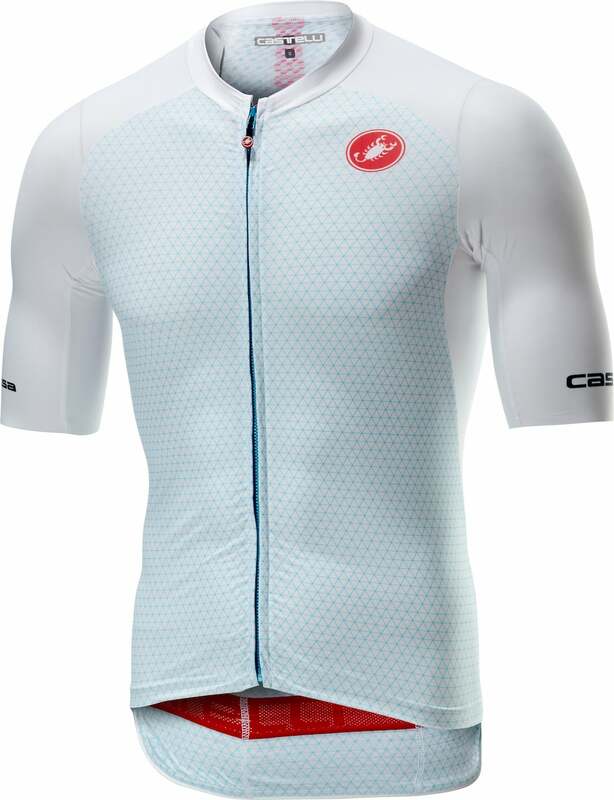 As one of the original innovators in aero cycling apparel, Castelli has constantly tweaked the design of its Free Aero Race bibshorts—the company’s best selling shorts ever—and Aero Race jersey in pursuit of the best possible kit. The latest updates, the Aero Race 6.0 jersey and the Free Aero Race 4 bibshorts, build upon this legacy with more speed and comfort. A major focus of the updated race kit was making it more comfortable while not losing any aero advantage. 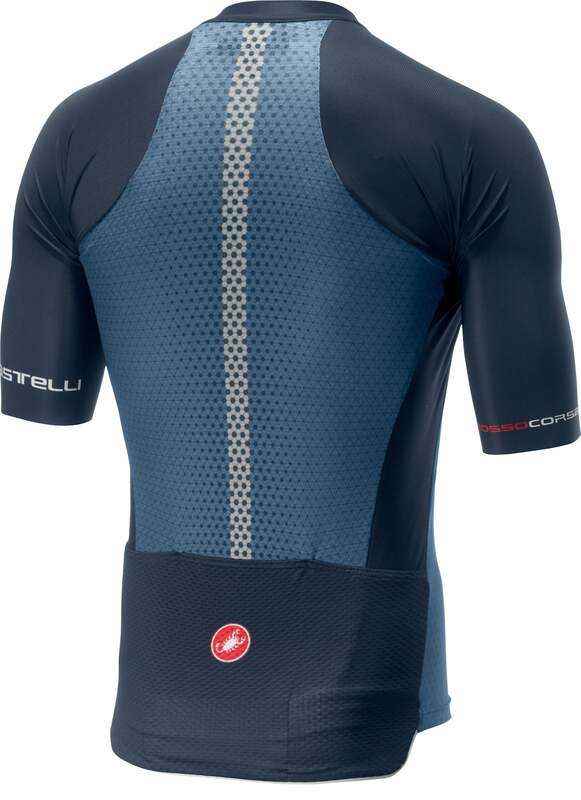 Castelli claims that not only are the new jersey and bibs comfier than their predecessors, but they are also faster too. The new kit benefits from the input of Team Sky who have been riding Castelli gear for over two seasons. When you ride over six hours a day in every weather condition imaginable, comfort tends to be one of your top priorities. It doesn’t matter how fast a jersey or bibs are if you can’t stand wearing them for an entire race. Luckily, you don’t have to choose between speed and comfort. The bibs get an updated seamless Progetto X2 Air chamois that offers more stretch and softer feel. The leg grippers have been updated as well to have a strong hold over a larger area without being obtrusive. 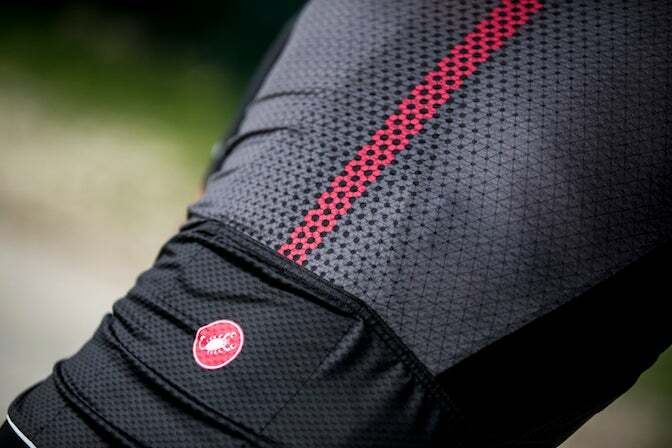 Aero details from previous versions like dimpled fabric remain to keep these bibs swift. The Aero Race 6.0 jersey, which weighs in at 103g and has elbow length sleeves, was designed using computational fluid dynamics to get fabric placement and seam construction right. Other details, like the drop tail, allow for a better pocket placement while also creating a better fit at the waist. 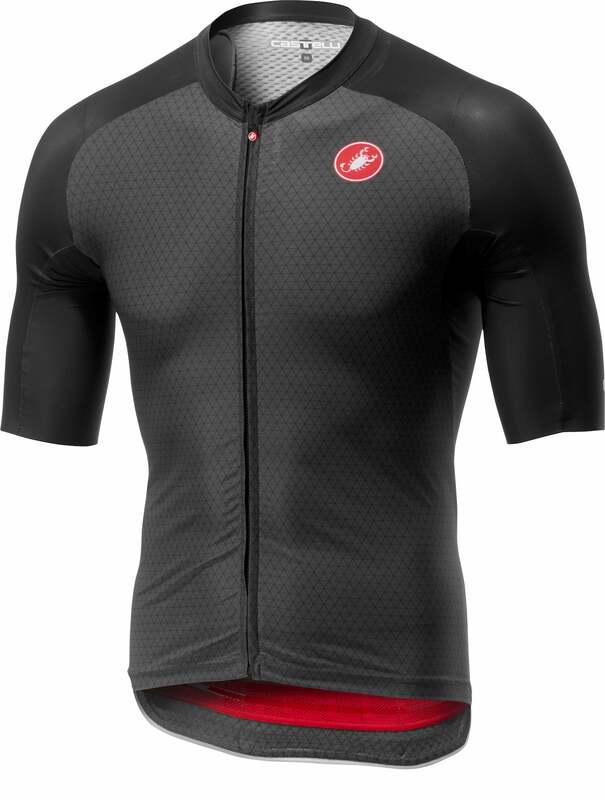 The updated design is engineered to be most aerodynamically efficient at speeds of 30 km/h to 55 km/h; keep in mind that if you’re not routinely averaging over 30km/h, you won’t be getting the full advantage of this jersey.